Lisa’s early career as contemporary dancer underpins her passion for flowing, controlled movement. This, combined with practicing Pilates, sparked a lifelong interest in understanding how bodies move. Her desire for a deeper knowledge of anatomy and biomechanics led her to qualify as a Personal Trainer. In addition to her extensive research and knowledge of the original Pilates method from travelling and teaching around the world, she continues to learn from other disciplines including yoga, functional anatomy and sports physiology in order to continue to refine and develop her teaching expertise. Lisa has a unique ability to assimilate knowledge from different backgrounds, and present it in a way that is both understandable and accessible to all teachers and students, whatever their background. This led to her role as Director of Education for Europe’s biggest Pilates teacher training organisation, Body Control Pilates, creating and delivering a wide variety of matwork and equipment courses as well as co-authoring the highly acclaimed ’Pilates Bible’. Lisa’s love of flowing choreography, depth of technical knowledge, empathy for the limitations of each individual and endless adaptability and creativity underpin her teaching style. However it is her ability to translate this into accessible material for teachers that sets her apart from other trainers. 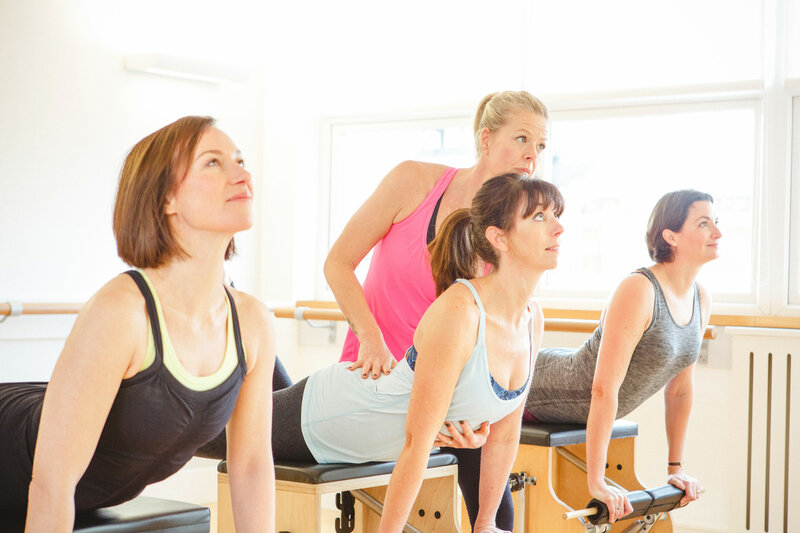 Most recently her love of dynamic and challenging work has led her to incorporate the latest thinking in fitness training with the precision of Pilates to develop her very own brand, HIP Pilates® – High Intensity Power Pilates.